The Xbox Live Deals With Gold and Spotlight Sale has taken a bit of a back seat over the last couple of weeks, with the big Xbox One and Xbox 360 discounts being saved for the Xbox Ultimate Game Sale. With that over though, it’s time for the proper deals sale to kick in to action once again. 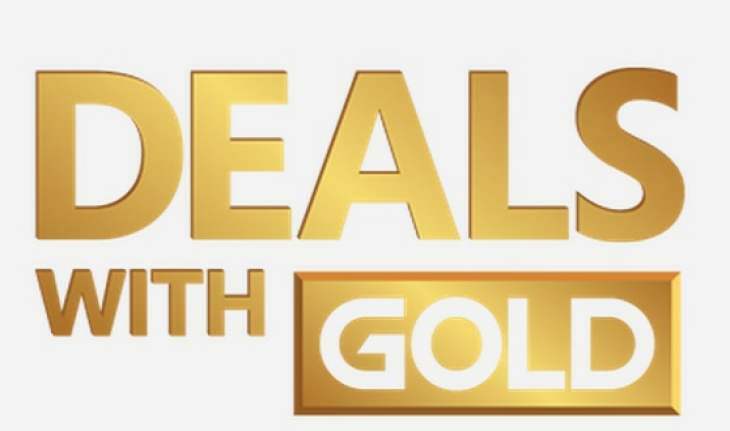 But what Xbox One and Xbox 360 games are being discounted via the Xbox Live Deals With Gold and Spotlight Sale for 31st July – 6th August 2018? How do this lot sound to you? As always, should you like the look of anything below, make sure you pop on over to CDKeys and grab some of their cheap Xbox Live Credit. If you like saving money, then it’ll help you out massively. What will you be grabbing? Let us know your purchase decisions in those comments below.